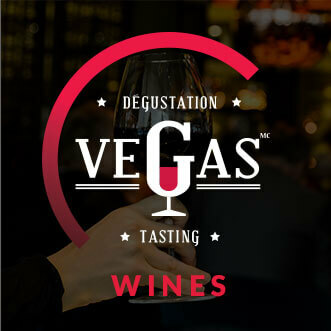 Vegas tasting is a unique, accessible and fun concept for corporate et private events. Discover different wines, beers and spirits learn more about this fascinating world while enjoying yourself. You don’t have to be an avid enthusiast of wine, beer or spirit to play. 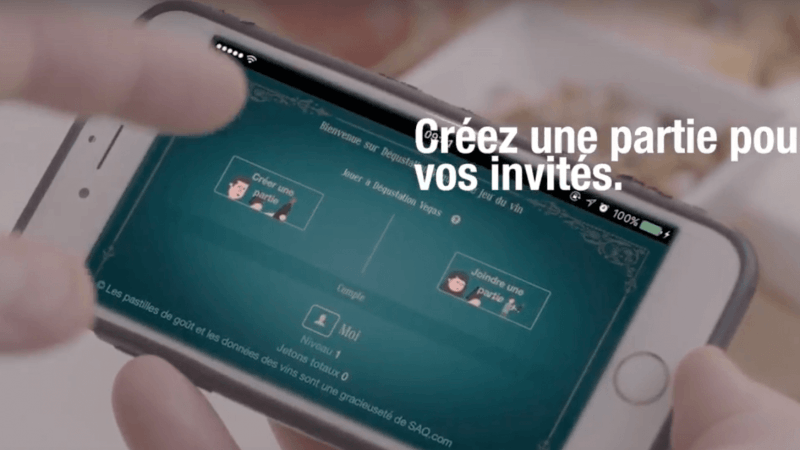 The ultimate game to elevate your events! You want to organize a private, corporate event or raise more funds for your foundation? 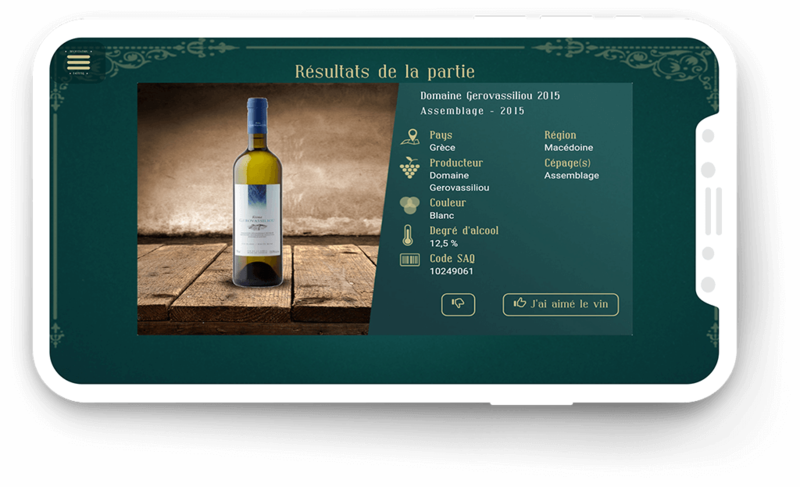 It is with pleasure that we will inform you about the possibilities offered by Vins au Féminin. 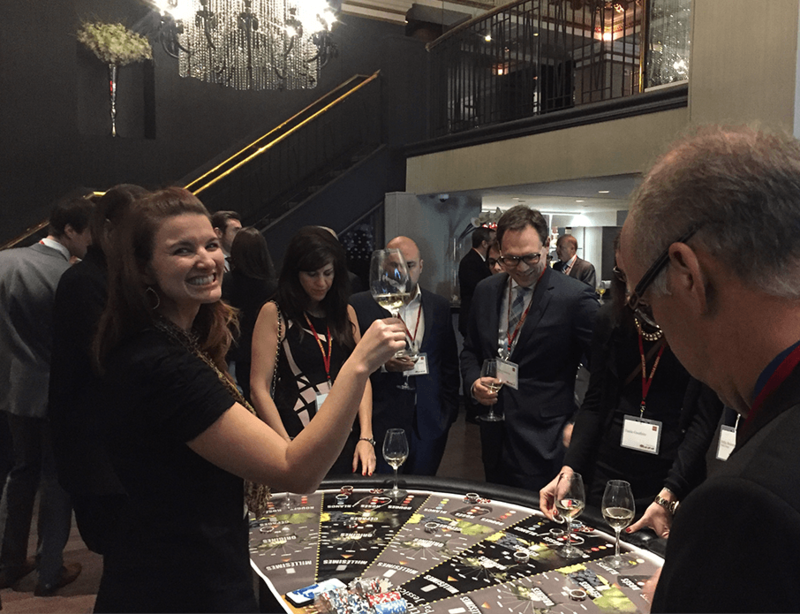 Whether your event is large or small, the “Vegas Tasting” game adapts to many circumstances. 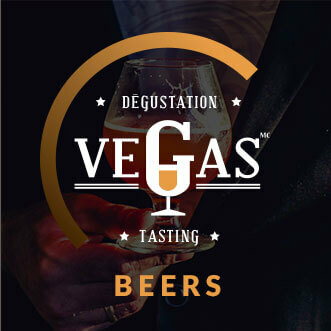 From the birthday party of a loved one to the bachelor party, to your corporate parties, your 5 to 7 and networking activities, the “Vegas Tasting” is exciting and accessible to all! You can also book Teambuilding sessions to help your teams strengthen their connections and take your business even further. Our sommelier-animators are dynamic, professional and will make your evenings unforgettable. 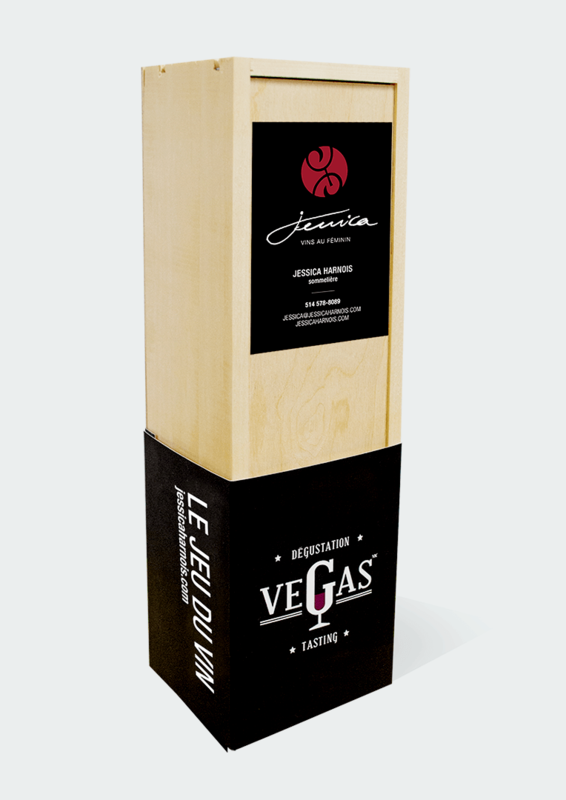 Contact us to plan your experience with Vins au Feminin and discover the fun and benefits of a “Vegas Tasting” evening.  Vegas Tasting : Join the game! 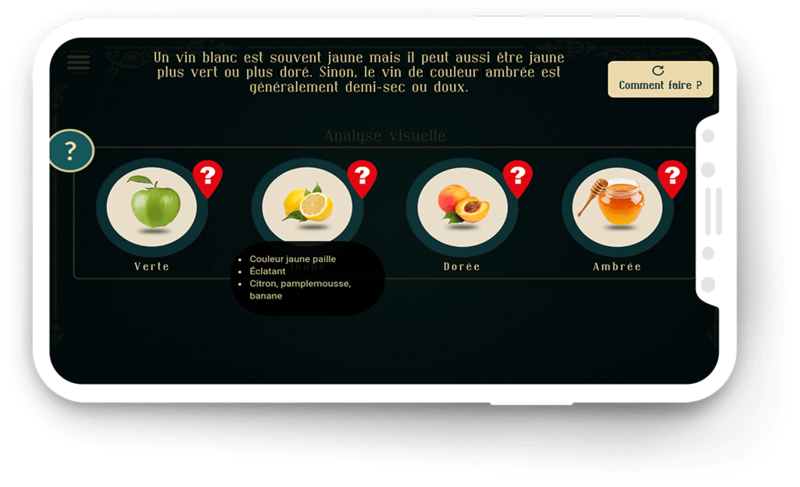 Discover wines and learn more about this fascinating world while having fun. 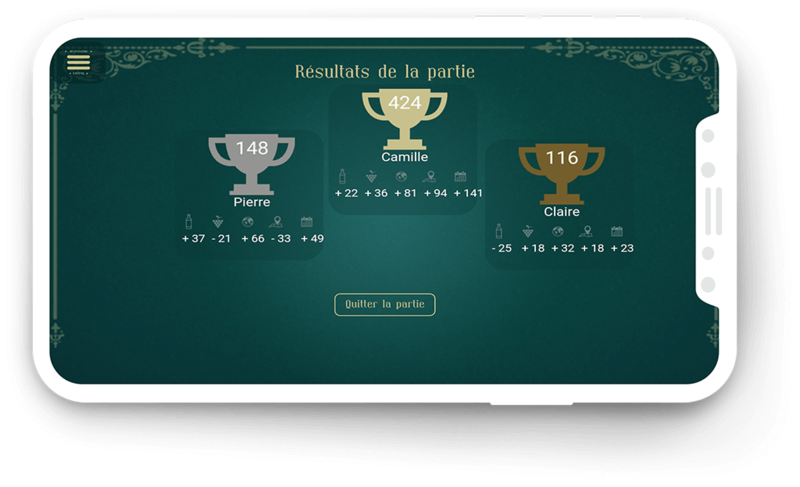 Great connoisseurs or beginners, you all have the same chance to live a great experience and win! You wish to enjoy VEGAS tasting from home with only your closest family or friends? It is now possible thanks to the VEGAS Tasting board game which includes poker chips, four placemats, a guide and tasting cards! 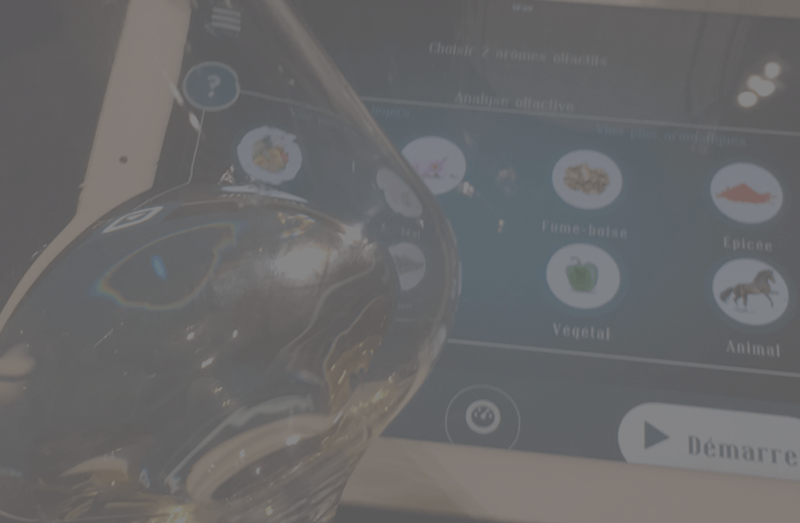 With the help of Jessica Harnois’ videos, you can learn everything you need to know about wine tasting, taste tags, grapes, vintages as well as the particularities of Old and New World. It’s like having your own private sommelier at home! Usher in the fun by buying the game today!